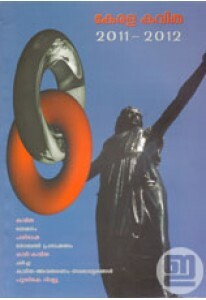 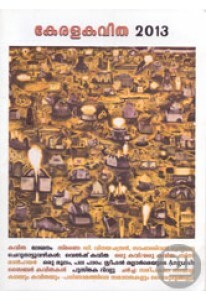 2013 edition of Kerala Kavitha edited by K Satchidanandan. 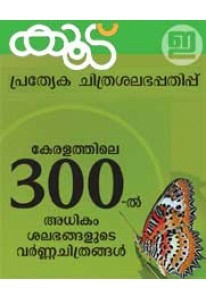 Mala..
2011-2012 edition of Kerala Kavitha edited by K Satchidanandan. 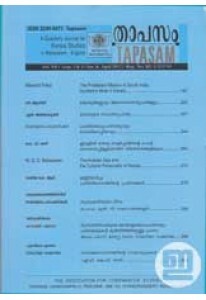 ..
5 issues of 'Tapasam', a quarterly journal for kerala studies, edit..
Butterfly special issue of Koodu Magazine in Malayalam edited by Mu..